Very great service. They helped me way beyoun my measures and I move right in. Great price for the space. Good customer service. The property manager and her staff are extremely friendly. I was greater warmly and the process was quick and easy. 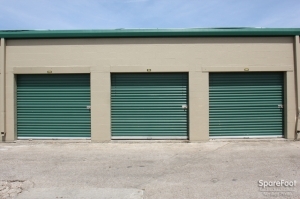 They have great low prices and were offering more space for a cheaper price than the other, closer storage companies. Will be recommending them to family/friends. 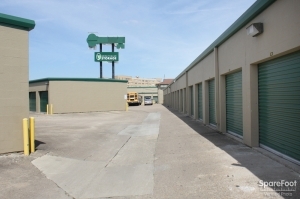 The price can not be beat but the hallways to the storage units all smelled like pee and looked like they had never been cleaned. The size I choose was exactly what I was looking for . Very good place to keep your things. 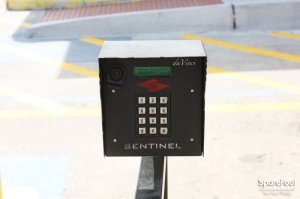 Good area and secure place to keep your things. Anyone should try it. Great location, great customer service, awesome prices!!! Not glamorous but will get the job done - canât beat the price! 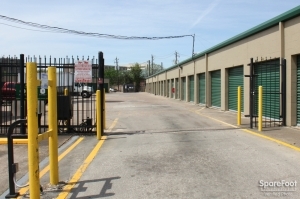 If a cheap storage unit is what you're looking for, this is the place. That's about the only redeeming quality. 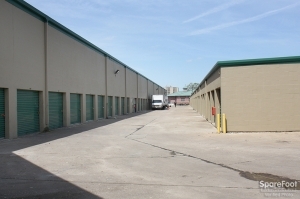 If lots of space for a really low price is what you're after, then this is the right storage facility for you. But there's a catch...the units are about half a foot smaller than they are advertised to be, which isn't of great importance, until you need the extra 6 inches of wiggle room to accommodate your oversized dresser. 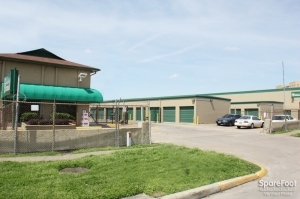 The property is poorly maintained and the staff is apathetic to it's degrading condition. But as the saying goes, you get what you pay for. It was a good company but they had me come back twice because their system was down. But they kept me calm and were informative. I have to say overall it was a good experience. 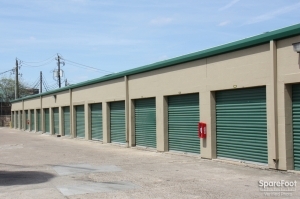 A very basic storage facility with no frills that is priced very well. 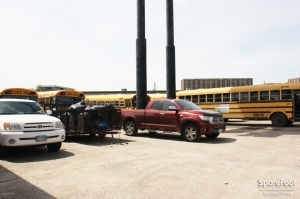 The extremely friendly staff and central location make this place a great bargain. 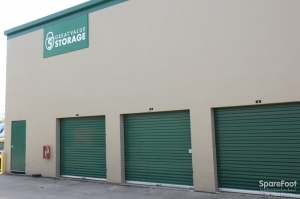 I recommend that anyone looking for a storage go there. Best price in town. There are no hidden fees and you can purchase insurance from them that is cheap. The people are nice, the place is clean and the price is right what more can you ask for. Very happy with cost / value -- Climate control is very good compared to another site I visited. Overall i'm very happy w/ purchase. 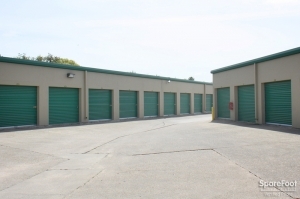 I was paying 126 a month for public storage but it was clean. But for 25 bucks Ill take it. But it was filthy. I lost my job or otherwise I would have never. The storage was clean. It was easy to leaee the storage. Not allot of paperwork and extra fees. The staff was very helpful and courteous. The facility is fine but there is no elevator to the second floor units. But the price is reasonable. The space was a very decent size and the representative found me a close location to the stairs. 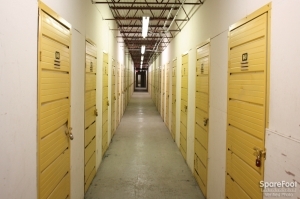 I found Great Value storage using sparefoot while looking for a small unit with a low price. 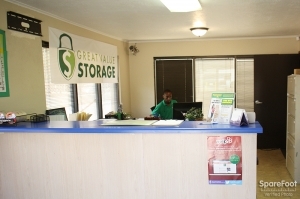 Great value storage had what I was looking for and the place seemed clean and secure with friendly staff. I've only been using the unit a few days but so far everything seems to be going well. This storage is very clean and big enough for my all stuffs. Customer service is great. There is only one employee and he can sometimes be difficult to find. The price was very reasonable, but the neighborhood wasn't great and there was trash all over the property. I finally visited the space and it was great! I thought the storage space would have been a little more spacious but it's still worth the money. Owner needs to pick up the slack and maintain the facility, like the large hole in the fence that anyone could easily get in. On Site Manager and office staff pleasant, helpful and informative. Exactly what I was looking for. 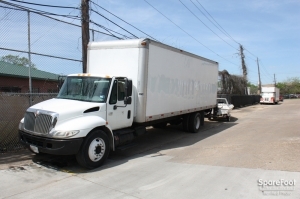 Great price, very friendly and helpful check in and just as the website said it would be. 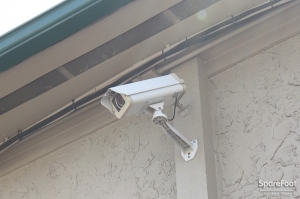 I wish there were cameras in the halls to make me feel a little safer while at the storage unit as well as leaving my things there. But overall good experience. Ms. Shelly lane helped me with everything i needed and any questions i had she had an answer for it. I will DEFINITELY be staying with this location for as long as i need to. They really set the standard. Staff was helpful, very polite and answered all my questions. Looking around the neighborhood she assured me about safety. Overall very good experience. The customer service could be improved. The two women that helped me were outstanding. I love the sense of humor and loved the answers they gave to my questions. The facility manager gets an A plus for serving adequately and training a new hire at the same time. Impressive. When asked about the storage insurance, she made it seem like it was included in the total amount. She used the words "it is included in the amount" but she did not tell me it was an additional $9.95 that I was paying. She made me think that it was included in the amount I agreed to pay for the unit, not an additional $9.95, which increases my monthly payments enough to where I think it is very costly for what I am paying. I just wished they cleaned the walls of the units.